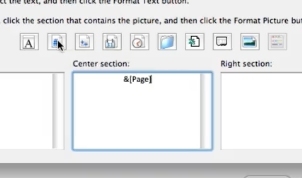 If you want to insert numbers into your excel page you need to first select file. 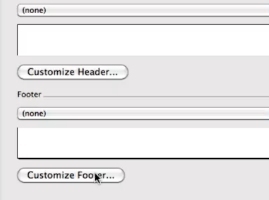 Then click the header/footer tab. If you want the page number in the header click customize header, if you want the page number in the footer click customize footer. You can choose to place it left, right or center. Click the page number button so you see &[page] in the space you selected.